NEW for Photoshop CS6 A “must have” for tablet users. >>CC Version Here<< This is the 6th edition of THE best-selling video on Wacom tablets and Photoshop. 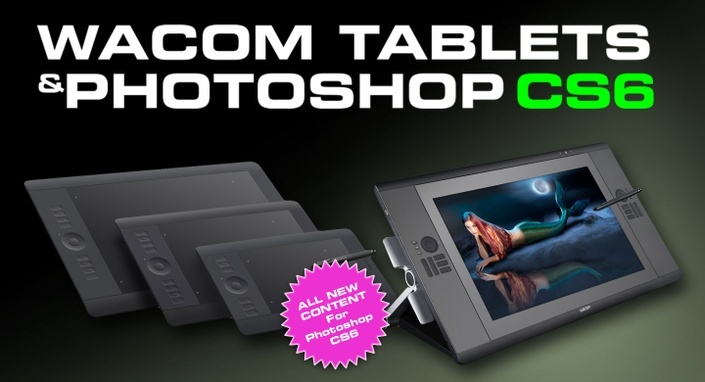 The most complete training on the Wacom Tablet and Adobe Photoshop ever! This fully updated video will show you how to unleash the power and creativity that only comes from a pressure-sensitive tablet. Set up your tablet correctly and stop working like a mouse user in Photoshop. Two of the Top instructors in the industry combine their talents to bring you a video that will totally change the way you approach graphics on your computer. If you currently own, or are considering a pen tablet or Cintiq™, this video is one of the best investments you can make. Stop mousing around and finally take control of your Wacom Tablet and Photoshop CS6. 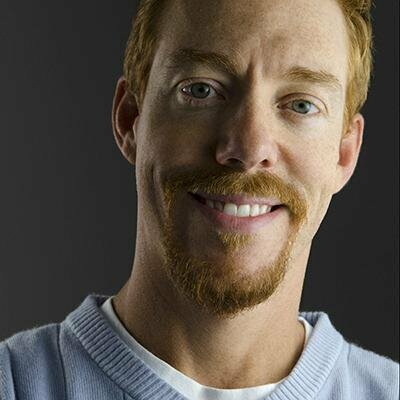 Weston Maggio, Wacom Technology: As an Adobe certified expert in Photoshop and a Senior Solutions Manager for Wacom Technology, Wes is an authority on Wacom tablets and Photoshop instruction. A passionate trainer and speaker, he has presented at events such as Photoshop World, Siggraph, the HOW Conference and various workshops around the world.